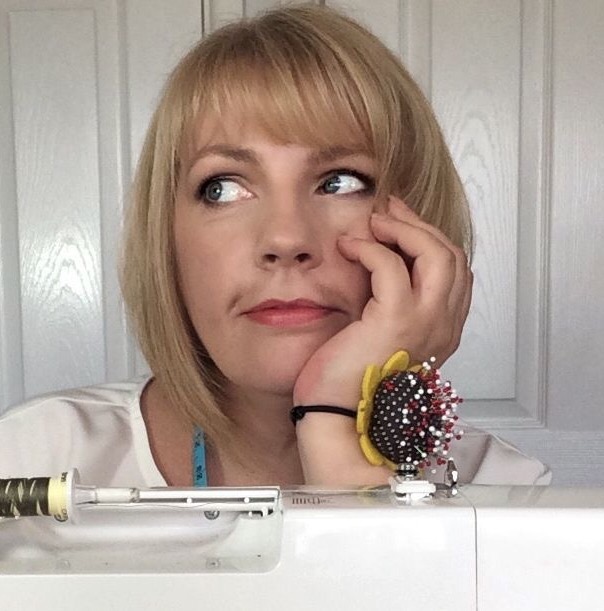 The yearly #sewtogetherforsummer Instagram based sewing challenges are designed to support and encourage sewists of all levels to sew together a particular type of garment (e.g. a shirtdress) and sharing the process with the online sewing community. With no restrictions on pattern or fabric choices, the Challenges are open to all skill sets. Yes, there are lots of sewing related sponsored goodies up for grabs but, for fairness sake, these are gifted entirely at random! I co-host the #sewtogether challenges with my two lovely co-hosts Monika @rocco.sienna and Suzy @Sewing_in_Spain; we’re delighted they’ve proved to be so popular with a staggering 450+ dresses sewn for the 2018 challenge (beating the 400+ mark for 2017). The overwhelming feedback we’ve had, is that participants feel they really gain something positive from the #sewtogether challenges; not just a shiny new me-made garment but also support and encouragement, leading to the development of new skills and increased confidence in old! You can check out the hashtag page on Instagram here. You can read all the related blog posts by searching #sewtogetherforsummer in the Categories search box in the sidebar. If you fancy joining in, the 2019 challenge is tentatively due to launch in early April 2019. We hope to see you there!